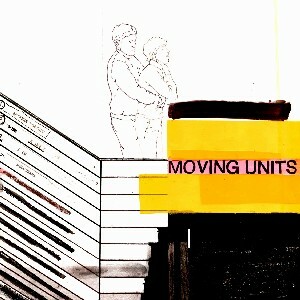 hey, if you're looking for some cute feaux-indie rocker chicks then the Moving Units show is probably the place to be. How many outdated hipster clothing items can you find? ...should be fun, at least as good as the gang of four show... but, you know, w/o the need for as much fiber in the bands diet. stupid skunk colored-hair-girls aside, moving units put on a great show!! and thankfully i only had to see one song of the standard. yeah, the Standard seemed kind of lame.